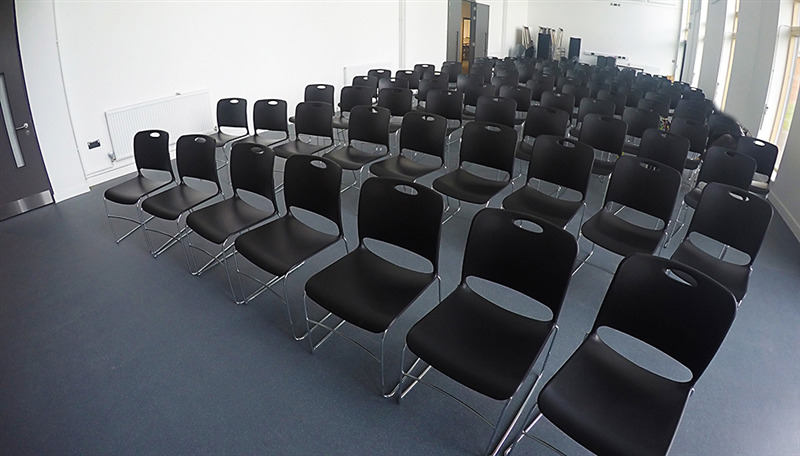 The Archer Academy is very accessible being only a 5 minute walk from East Finchley Station and 15 minute walk from Finchley Central Station. 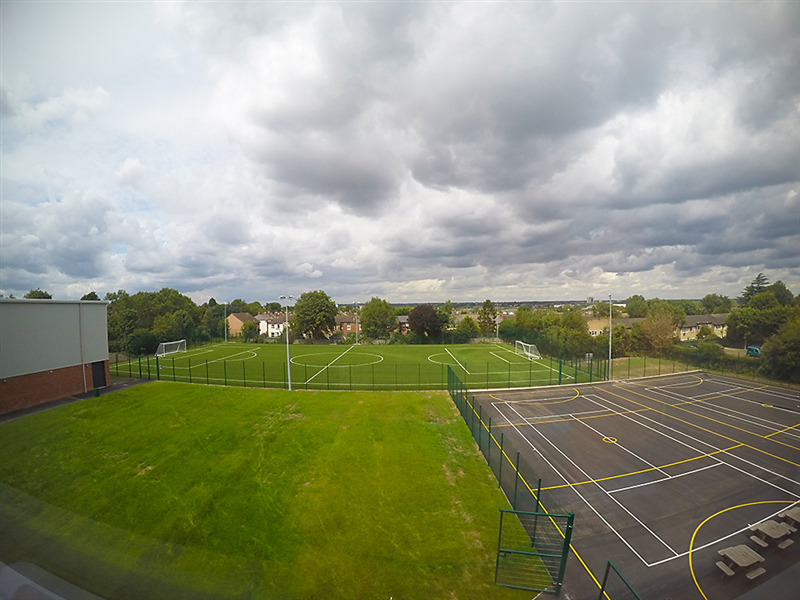 It's a modern school in North London which offers facilities for sports activities, events and hold meetings located in East Finchley, Barnet. 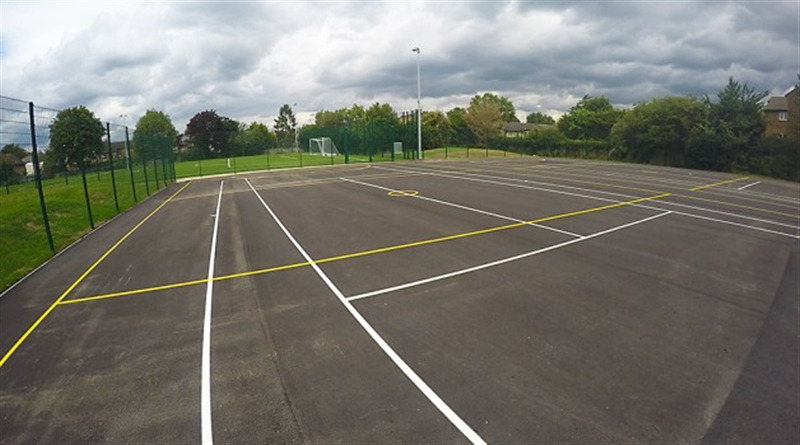 The outdoor pitch is a brand new FA Standard full size 9 a side 3G fully floodlit area. 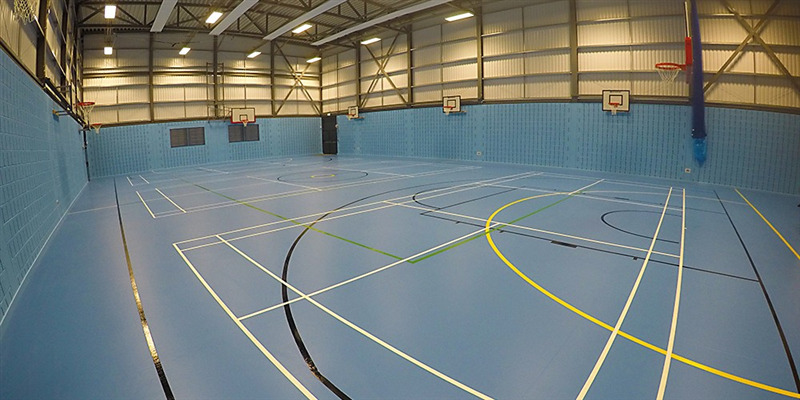 The area is ideal for matches, tournaments or training complete with 9 a side goals included.